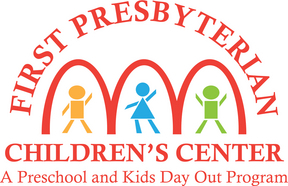 a preschool and kids day out program in the heart of Kirkwood, Missouri. 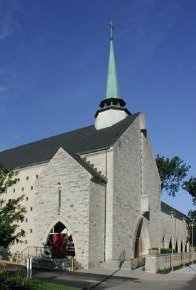 The Children's Center is a mission of First Presbyterian Church, located at the southeast corner of Kirkwood Road and Adams Avenue. 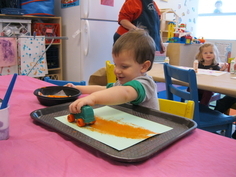 We offer programs for children age 24 months to pre-kindergarten. We are staffed by experienced teachers who strive to provide fun and learning in a safe and nurturing environment. Our center is open five days a week from September through May.